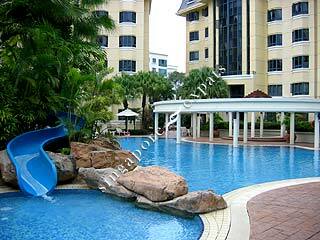 Westcove Condominium is a resort-style condominium with cascading waterfalls, slides and lush landscaping. 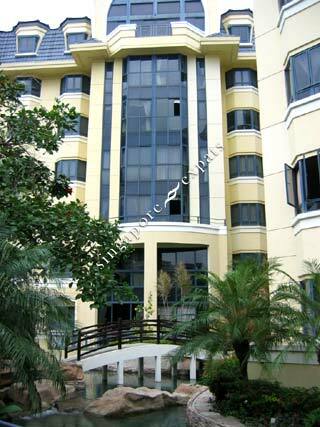 It is one of the nicer and luxurious development in the West Coast vicinity. 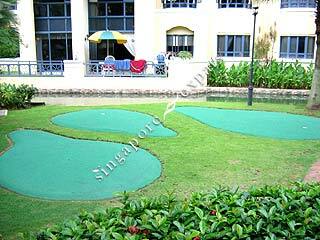 It is near the West Coast Park, Clementi MRT Station, the Republic of Singapore Yacht Club and Clementi Woods. Residents enjoy amenities like the Ginza Plaza, wet markets, food centres and restaurants located nearby. 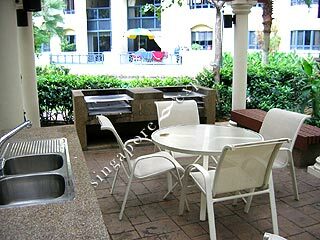 It is also located near to the National University of Singapore, Science Park and the Japanese Schools. 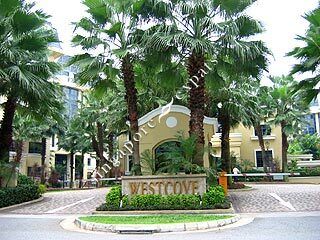 Westcove Condominium is linked to the rest of the island by West Coast Highway. It takes about 20 minutes drive to the Central Business District.